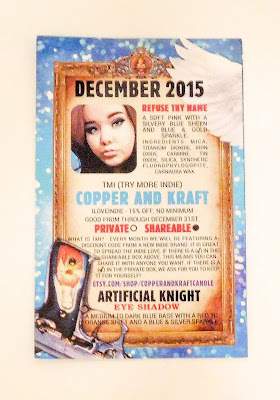 Glamour Doll Eyes - December 2015 + Coupon Code! 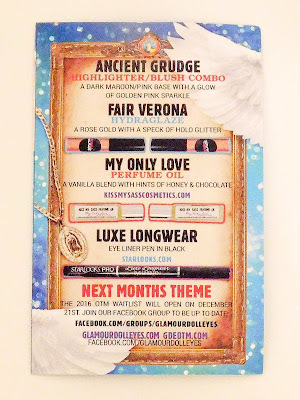 What is Glamour Doll Eyes? 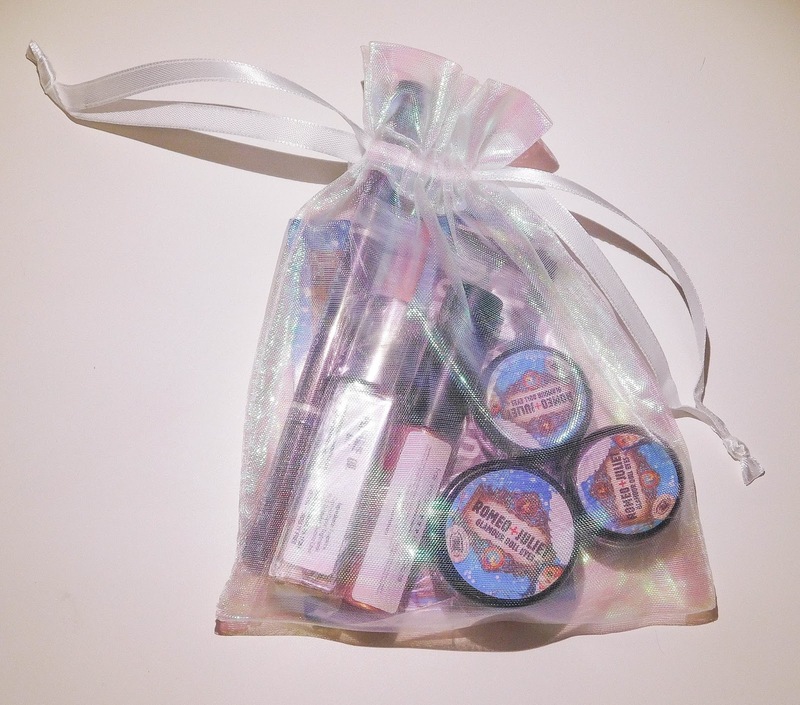 : Glamour Doll Eyes before, it's a wonderful indie brand that makes all kinds of makeup products. 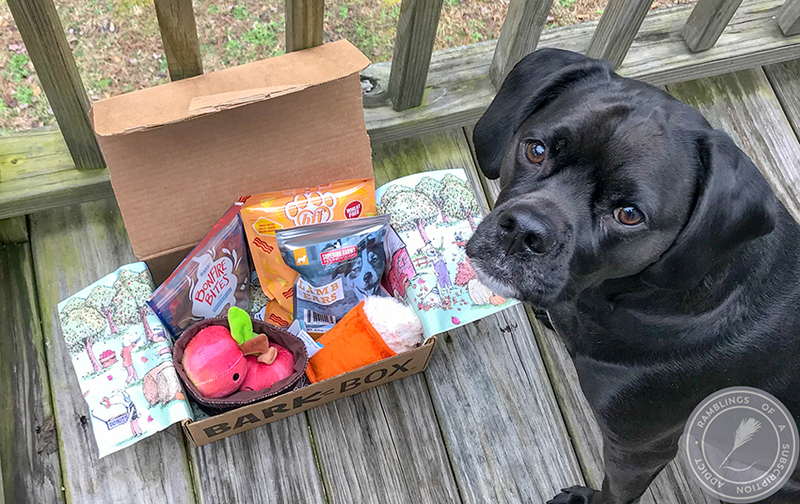 It includes full sized products as well as a product through Try More Indie from another indie brand and a coupon code (sometimes private, sometimes shareable) for an indie! There is also *sometimes* freebies from GDE. GDE OTM is currently not accepting any more for the waitlist for 2015, but there will be one for 2016 in the Facebook Group! 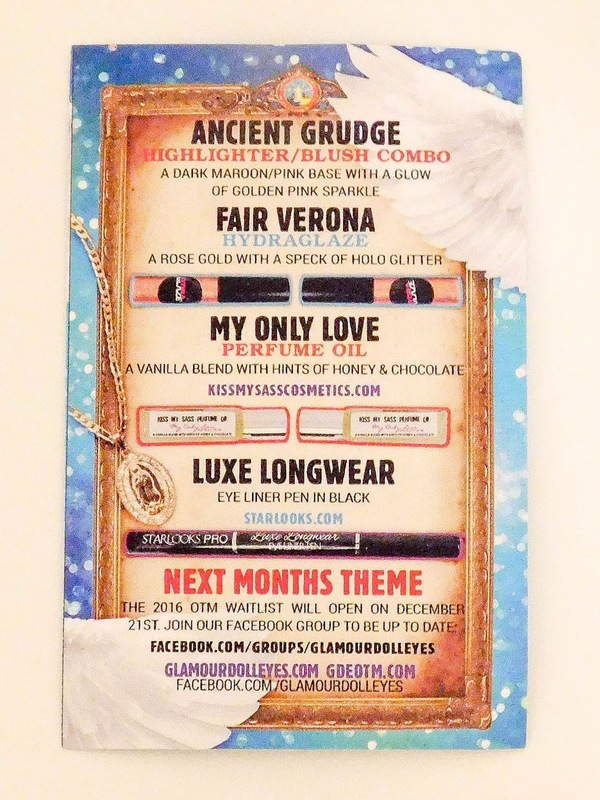 How Much Is Glamour Doll Eyes? : $10/month ($15 in Canada and $17 elsewhere). I love this bag! 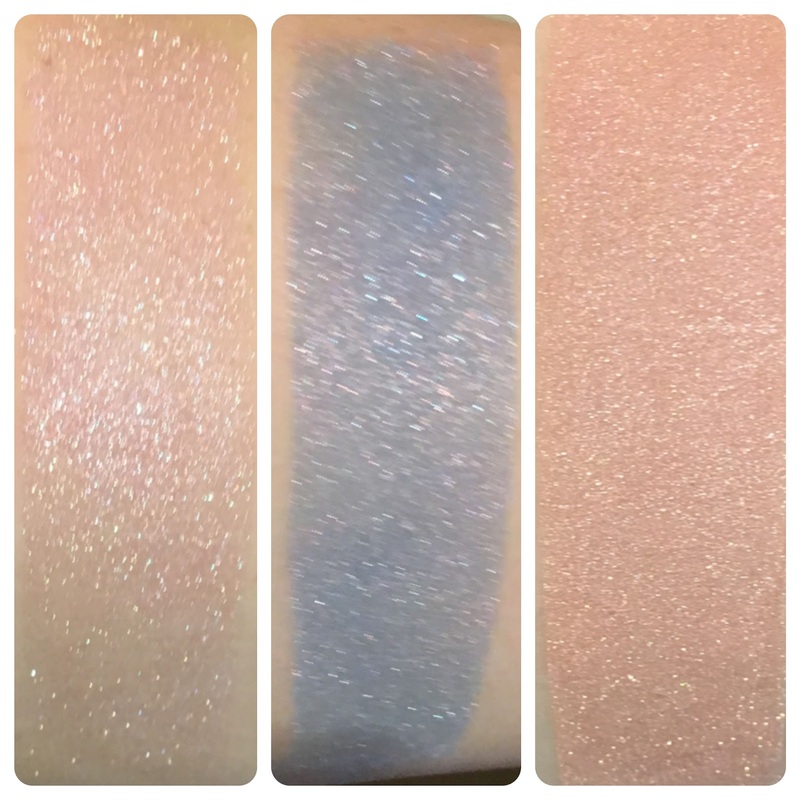 It's super cute, super shimmery, and almost impossible to photograph. Info card. 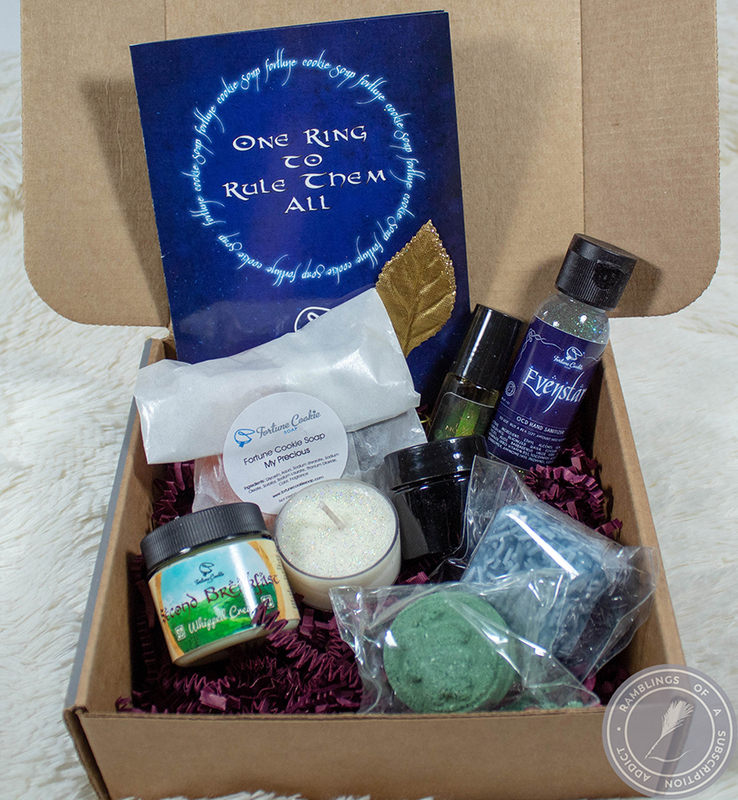 The Try More Indie coupon code is for CopperandKraftCandle and you get 15% off with code ILOVEINDIE! Refuse Thy Name - A soft pink with a silvery blue sheen and blue & gold sparkle. I absolutely love this color. 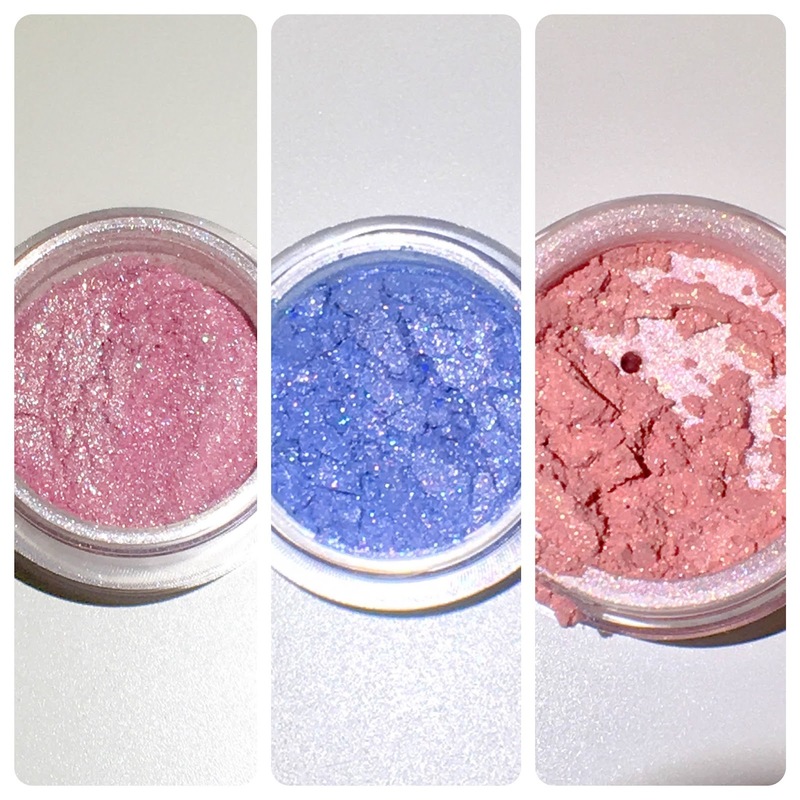 It's so soft and adds a lovely shimmer to your bare eye or to a darker eye look. Alone, it is the perfect eye shadow for a quick summer look. The blue sheen and sparkle makes so for a great look over a dark brown or grey. Artificial Knight - A medium to dark blue base with a red to orange shift and a blue & silver sparkle. The perfect complement to a romantic pink? A pastel blue! 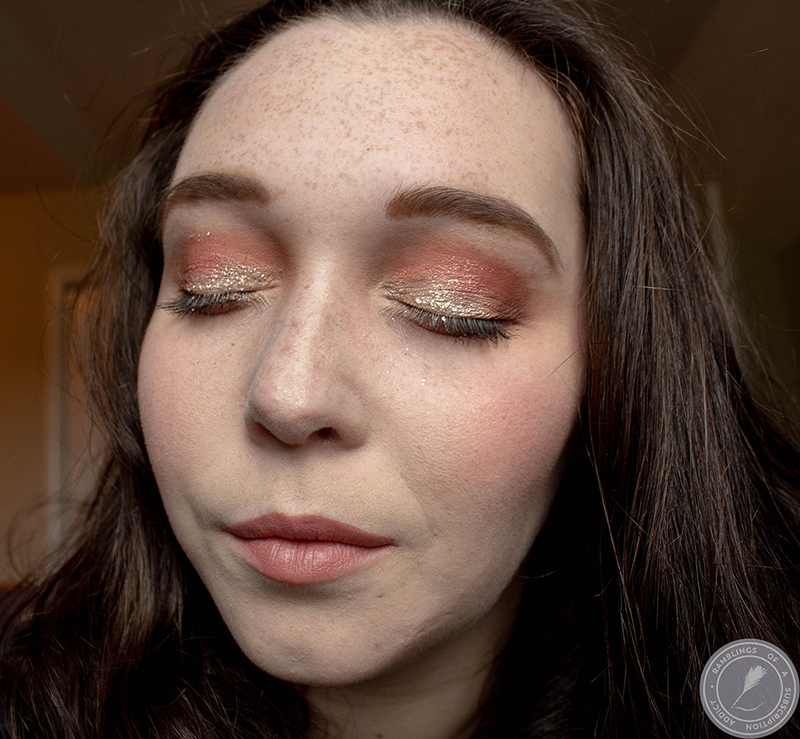 My favorite part of this is definitely the red and orange shift in the shimmer. It adds the slightest bit of warmth and power to a light shade. Ancient Grudge - A dark maroon/pink base with a glow of golden pink sparkle. This is a highlighter/blush, and so it can be used on just about anyone. It works better as a blush on me, and it's a gorgeous one. I love the golden bit the most, as it adds the perfect amount of color for a fresh summer look! Extras: HydraGlaze (Fair Verona) - A rose gold with a speck of holo glitter. 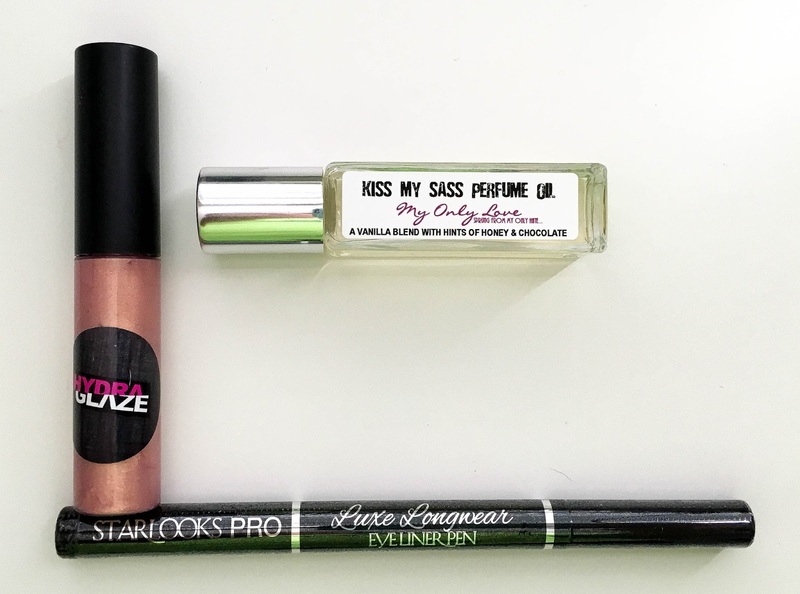 Perfume Oil from Kiss My Sass (My Only Love) - A vanilla blend with hints of honey & chocolate. 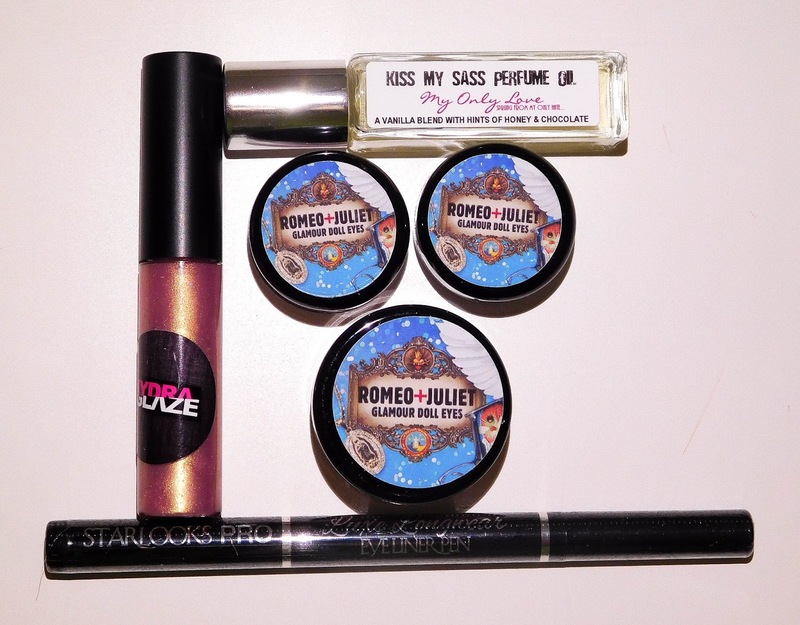 Overall, I was really pleased with the products in this month's Glamour Doll Eyes. 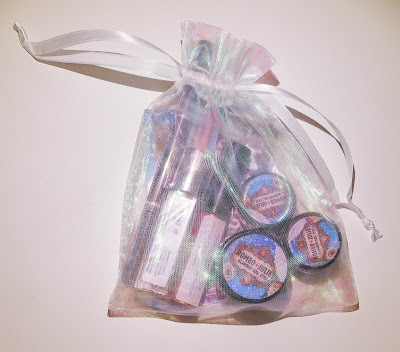 I was disappointed that there wasn't a charm in this month's bag (I was hoping to have a full year's worth), and would have preferred a charm over the eyeliner pen (I don't buy indie bags to get mainstream products). The shades were the perfect romantic look, absolutely matching the Romeo & Juliet theme, and the lip gloss and perfume matched better than I could have imagined. There isn't information on the January theme yet, but I'll let you know as soon as I do and I'm hoping to be chosen to get the January OTM!